ALA Touch - shipment tracking and more on your mobile device. What is your Top Trade Compliance Concerns for 2019? Since 1992, Allyn has been an active player in the logistics market. We provide you with high quality services and dedicated personnel supporting our three categories of logistics services. We offer a broad spectrum of corporate tax compliance services encompassing federal and state income taxes, real and personal property taxes, sales and use taxes, annual reports, and more. Allyn provides best in class trade compliance solutions by combining our industry expertise with our innovative yet tailor made processes. We are dedicated to providing high quality, customer centric services and solutions for the global marketplace. 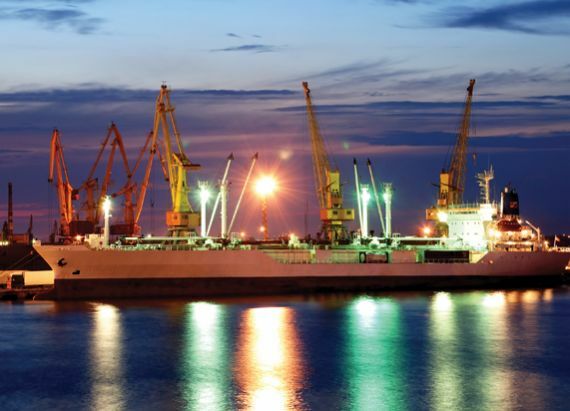 Our core products include transportation management, logistics sourcing, freight forwarding, supply chain consulting, tax management, and customs compliance. Our clients range from small local businesses to Fortune 500 firms in industry sectors such as power generation and renewable energy, road construction equipment, electronics, industrial materials, heavy duty trucks, mining and drilling equipment, oil and gas, modular building, medical equipment, not for profit, and US government.